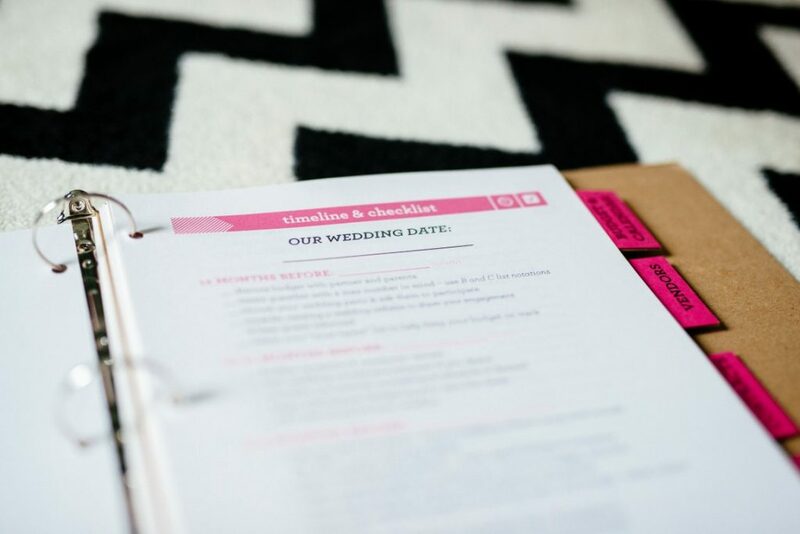 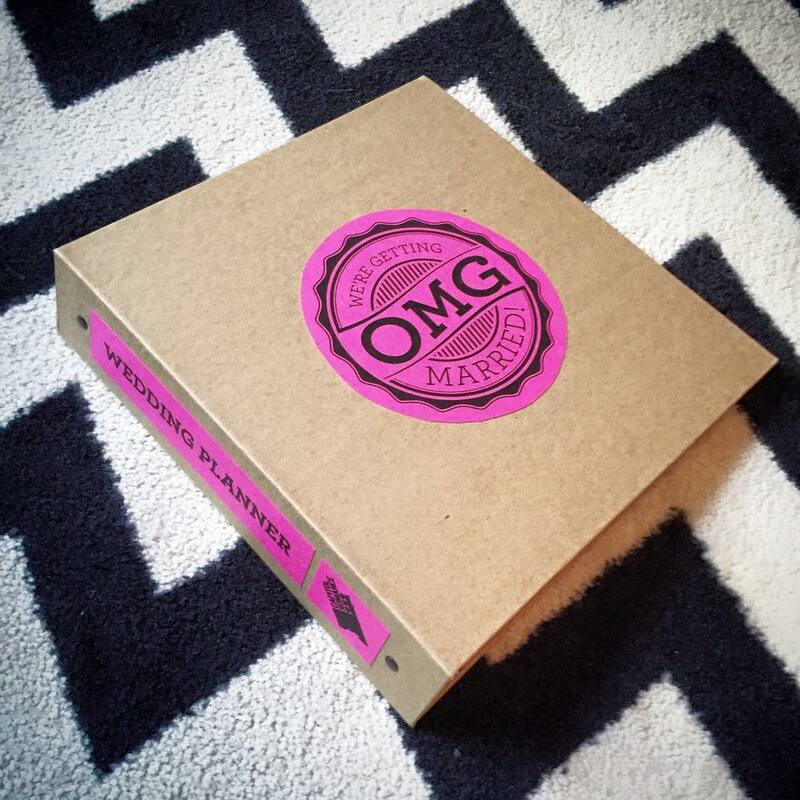 A custom 3-ring bound wedding planner that helps keep you organized and sane while you get started on your wedding planning journey. 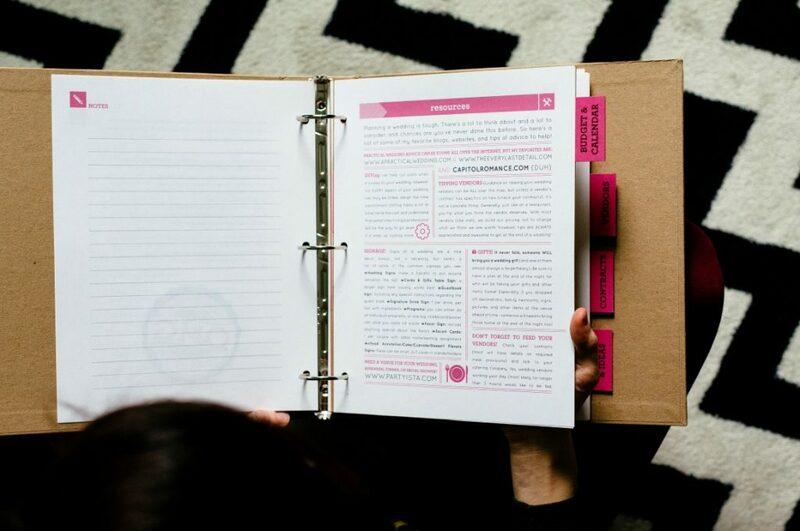 The recycled cardboard binder is light but durable as you bring your binder to all your vendor meetings. 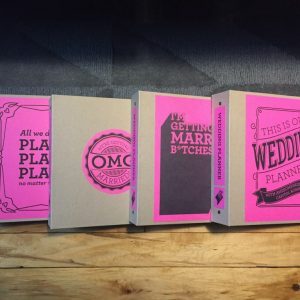 The inside of the planner includes custom templates, detailed timelines, trackers for your budget and vendors, graph paper for your ideas & doodles, and a clear zipper pocket at the back to keep tiny odds & ends in one place. 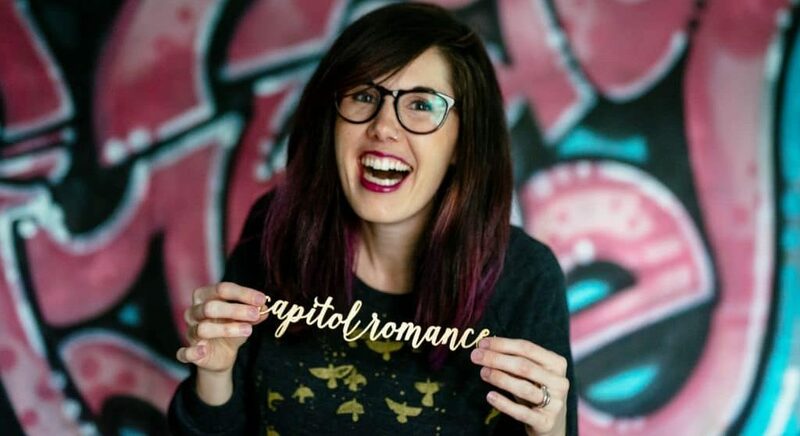 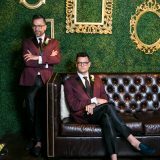 The Capitol Romance Wedding Planner includes advice and tips from top DC wedding blogger & coordinator, Bree of Capitol Romance and all planners are #MadeInDC, designed and created by Typecase Industries. 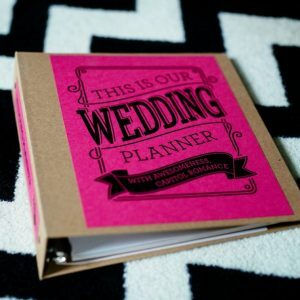 An awesome, custom 3-ring binder wedding planner to help keep you organized and get you started on your wedding planning journey. 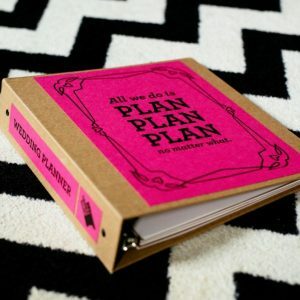 Cover available in Hot Pink, Purple & Teal. 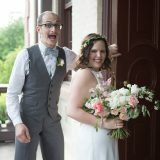 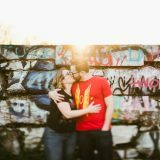 The Capitol Romance Wedding Planner includes advice and tips from top DC area wedding blogger & coordinator, Bree of Capitol Romance and all planners were #MadeInDC, designed and created by Typecase Industries.